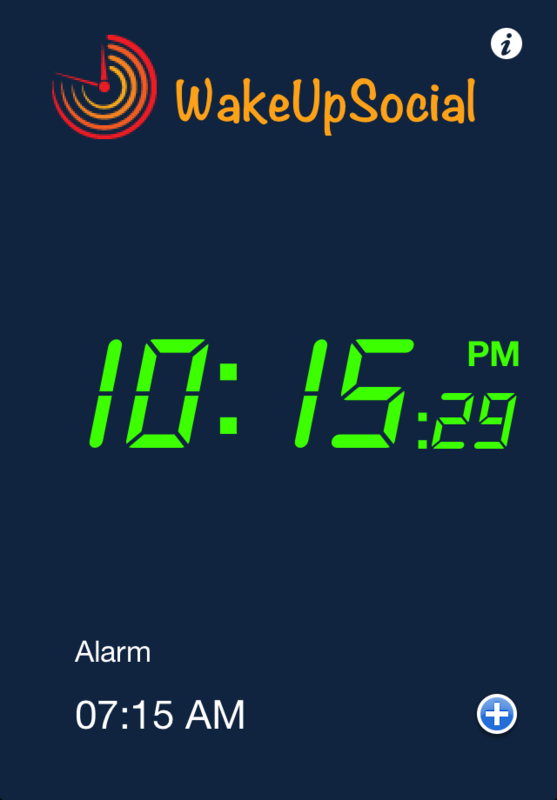 Are you bored of regular alarm clocks ? Let your friends wake you up ! 1. 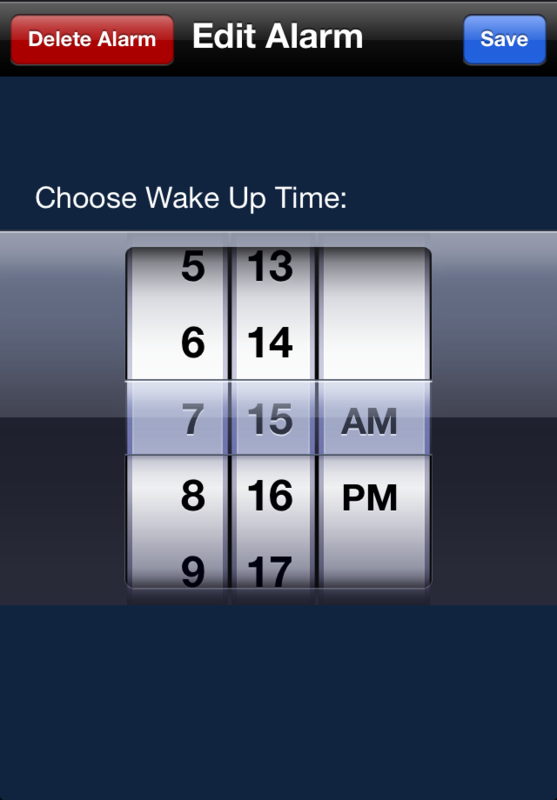 Schedule your wakeup time. 2. 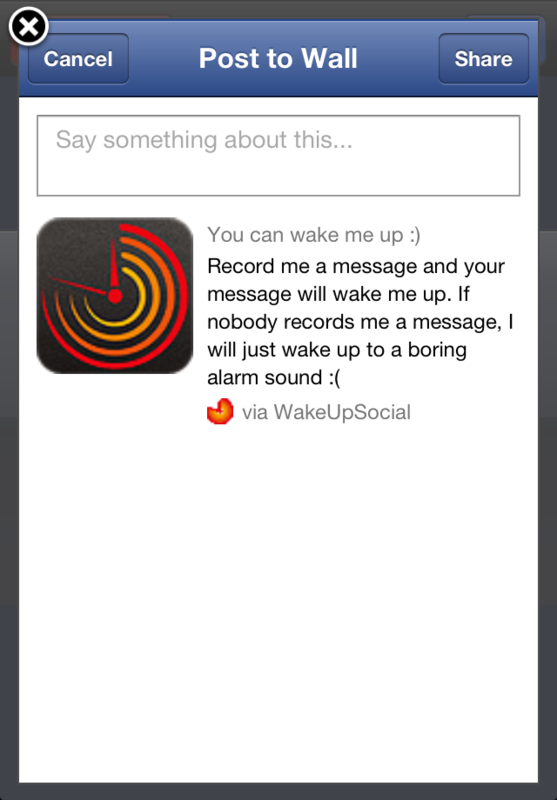 WakeUpSocial posts a message on your facebook timeline. 3. Friends record you wakeup messages through facebook. 4. Instead of Alarm, your friends' messages will be played.